It can hardly be overstated how important keeping the power running safely is to our health, economy, and general well-being. Students fascinated by STEM topics who have considered working as an electrician will find this book an indispensable primer. 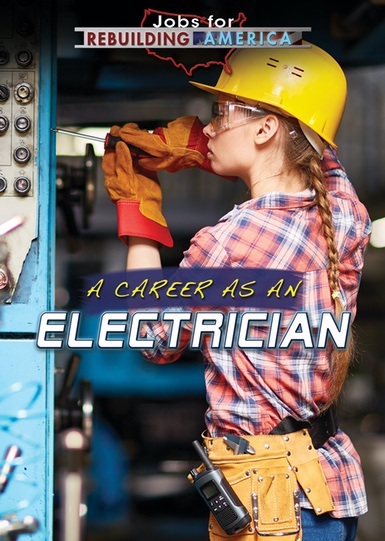 Vetted, government-sourced job statistics and outlook, handy tips on looking for and landing a position, lively images, and step-by-step guidance will give students eager to embrace a career as an electrician great insight into one of the most respected and useful trades.